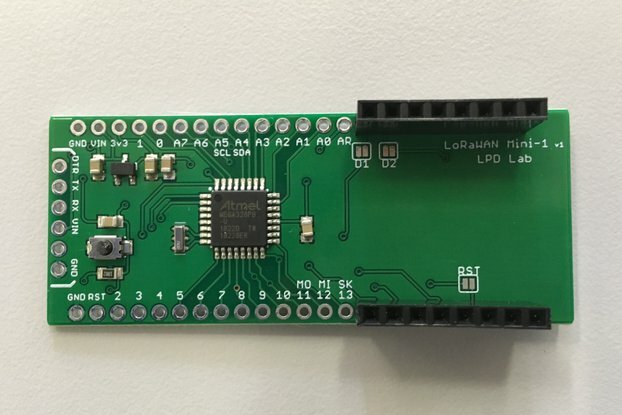 Important Shipping Note Updated 16.04.2019 - New revision of the board Rev-2, minor changes please see one of the product photo for details or product description below. This time the boards are green in color instead of blue. 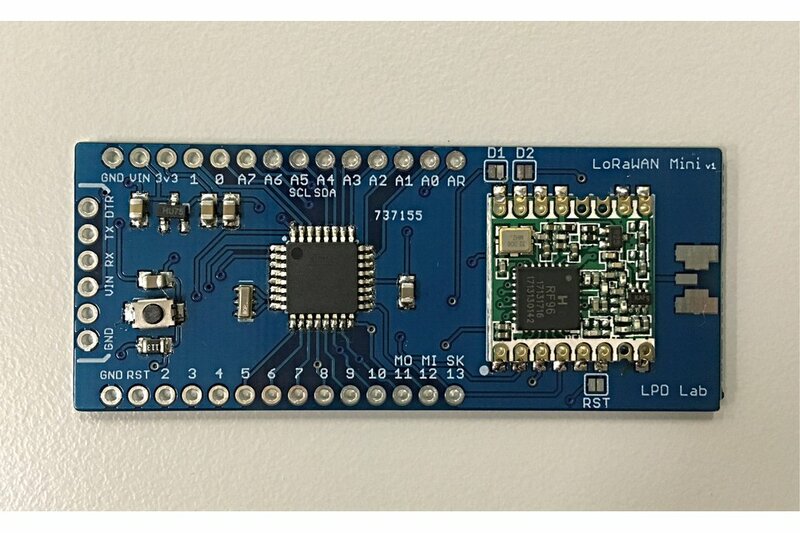 Low Power Arduino compatible LoRaWAN development board using RFM95 module. A very simple board without redundant components. 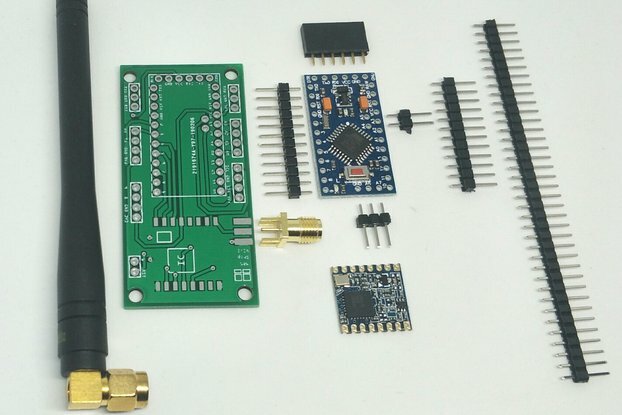 Think as if Arduino Pro Mini and RFM95 are combined into single board. 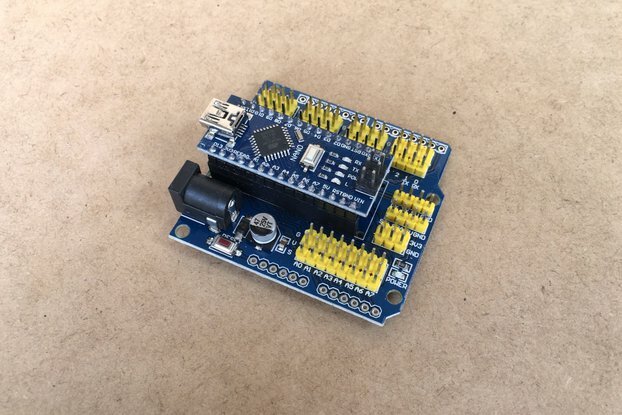 Bootloader is same as Arduino Pro Mini (3.3v-8MHz) therefore the programming is exactly like Arduino Pro Mini (3.3V-8MHz) with same pin mapping. 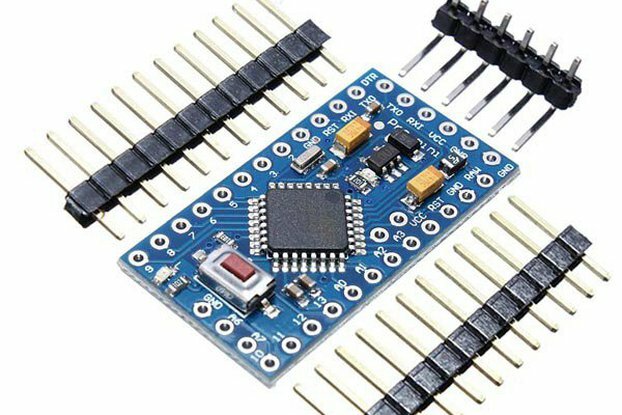 Upload Arduino code using FTDI adapter. For more details please visit my github-profile. As this page is under development so if you have any question please don't hesitate to ask. Input voltage VIN (range 3.3V to 12V) is regulated with on board 3.3V regulator (MCP1703A) having a maximum output current of 250mA. Both MCU (ATmega328) and RFM95 are supplied with this regulator. Please see schematic for more details. How do I access this board in Arduino IDE? Simple, In Arduino IDE just select Board: "Arduino Pro or Pro Mini" and Processor: ATmega328 (3.3V, 8MHz). For those who don't know the difference between ATmega328PB vs ATmega328P please read this. Two USART, I2C and SPI instead of one. Ten PWN channel instead of six. Slightly more power efficient in Active mode but not by much. Don't worry, although ATmega328PB is a predecessor of ATmega328P, but is fully backward compatible. That means code written for ATmega328P (Arduino Pro-Mini) will run without any problem on this board. Both are also pin compatible. 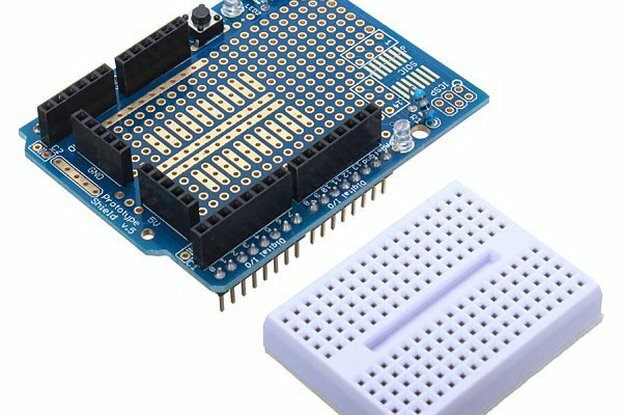 As of now there is no support from Arduino to use these extra new features. But hey its a matter of time for Arduino, till then this board is like Pro-Mini 3.3V@8MHz for you. For those who like to hack, a search for online third party tutorials can help you to access extra features in Arduino. 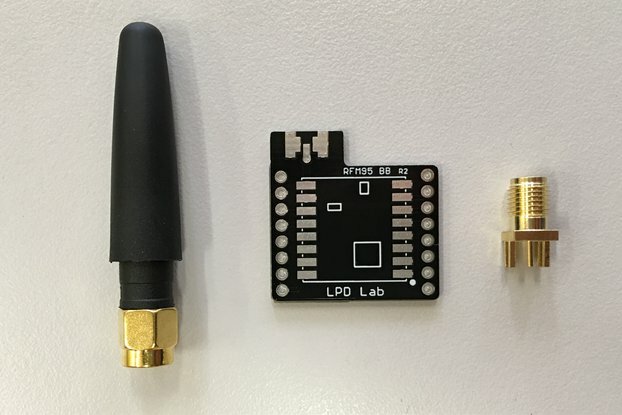 How to enable LoRaWAN and run LoRaWAN applications. Super Easy! There are three jumpers on board D1, D2 and RST. To enable LoRaWAN close these jumpers. 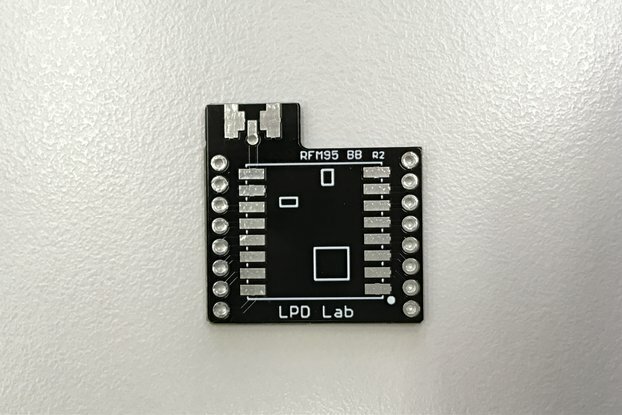 A very easy to use Arduino library (arduino-lmic) is available. Please follow the link to learn more about this library. Originally this library was written by IBM for STM microcontrollers, but this guy decided to port for Arduino. Tested this board for 3 days continuous LoRaWAN transmission (both OTAA and ABP) using IMST iC880A-SPI gateway and The Things Network. If interested there is a very nice tutorial to establish LoRaWAN gateway using Raspberry Pi. Male berg strip for FTDI connection based on stock. SMA/U.FL connector moved to left side. Added through hole for spring antenna. Both ATmega328PB and MCP1703A are purchased from Mouser Electronics and they provide certificate of original ICs this is a proof that the ICs I receive are from original IC manufacture and therefore not a clone. I am always open to answer any kind of doubt regarding my product before and after purchase. Please feel free to ask. 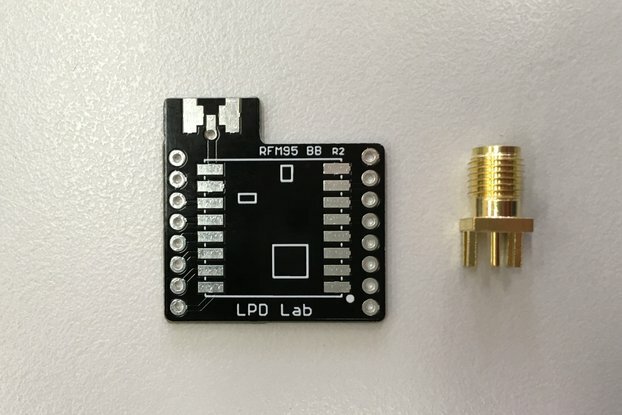 In search for inexpensive low power Arduino compatible LoRaWAN board.